Amazon is an amazing e-commerce platform and if you are using it, then you are probably having a great time with your online store right now. It offers you awesome features that you can definitely use for your e-commerce website. It is also known to be the giant in online retailing. And, not only that, it also has impressive services for you too. By using Amazon as your e-commerce platform, you can access the Amazon Marketing Services. This can help you in building advertisements for your brand and for your products as well in order to drive impressive sales. In order to achieve the sales goals that you want for your online store, you need to increase your visibility to your customers. They need to know that your store and your products exist. But how are you going to do that? Well, the Amazon Marketing Services says, “With ease.” Here are some tips that you can use. You need to determine what are the possible keywords or product names that your potential customers are trying to enter into the Amazon search bar in order to search for a particular item. When you do that, you can then create an advertisement for your own brand and products with the use of those keywords. Voila, there is a greater chance that your customers can find you right there and then. If you think you need to spend so much time in experimenting on how you can have an ad that can captivate the eyes of your potential customers, you don’t need to worry about that anymore. 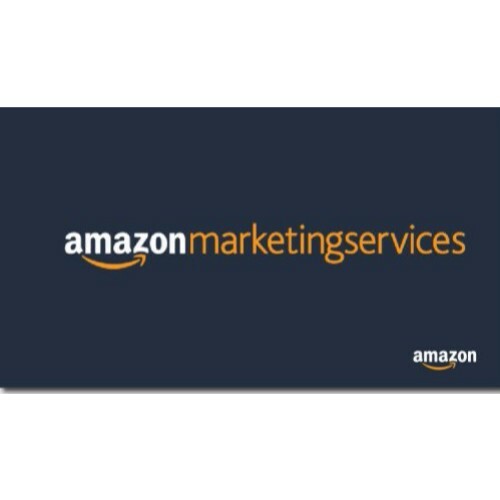 The Amazon Marketing Services allows you to build advertisements quickly and with ease. You do not even have to experiment with it. You also do not need to be an expert on it, or hire one. For this kind of advertisement to promote both your brand and your products, the Amazon Marketing Services only charge you when your customers click on it. This is definitely an easy way to advertise your product without so much hassle on the payment sector. Great. Are you wondering how you can optimize your sales performance? Well, with Amazon Marketing Services, you can do so with the use of the detailed sales reports that they can send to you. This is actually amazing because you do not have to bother with finding some statistics for your store. It is already there. There are three ways for you to take advantage of the Amazon Marketing Services. You can have your products be sponsored by Amazon. How does this work? A customer enters a keyword or a product name in the search bar and once it hits the keywords that you have set for your sponsored products, it will be displayed below the search results. You only need to select the products that you want to be sponsored, set a daily budget for it with a minimum of $1, then add keywords and bids. Simple. Same goes for the Headline Search Ads. Your products with the keywords entered in the search bar by a customer will also appear in the search results, but this time, it will be displayed in the top portion of the page. You only have to select an ad landing page first and then set a campaign budget with a minimum of $100. Then you will need to add the keywords and bids, as well as the image and the headline for it. The third one is the Product Display Ads where your selected product will appear at the related product detail pages. This is located in the product that a customer opens when he finds a product that he thinks he likes in the search results. So, you can only have it by choosing the product of interest, select the product for it and set a campaign budget and bid. This has a minimum budget of $100. Next thing that you need to do is to add your logo and the headline for it. Awesome. Why do you need to have this? Here are some reasons that you need to know why you should try this Amazon Marketing Services before you realize it’s too late already. Most of the time, sellers have low cost-per-click bids for their products. Now, you do not really have to do this because your products wouldn’t have much of an impression then. 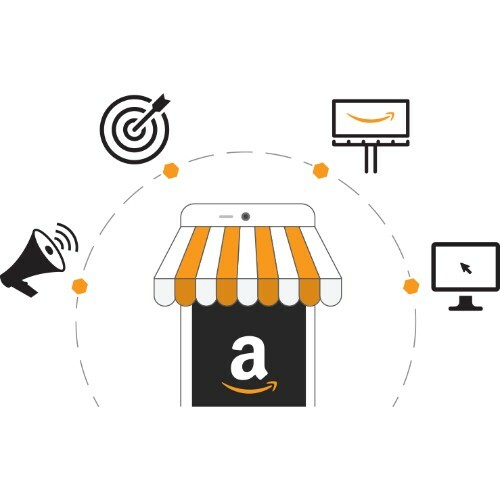 By having the Amazon Marketing Services, your products can have the great impression which could then lead to more clicks to view what your products can offers, and thus, sales. 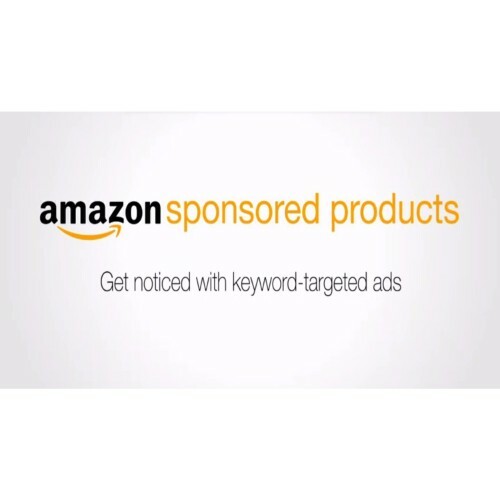 With the Amazon Marketing Services, you are most likely to have the appropriate keywords for your products and for the search keywords used by the customers. This way, you will have a great possibility to have even more clicks for your products and a huge probability of getting sales from it. You do not have to be limited by your daily budget. With the Amazon Marketing Services, you will only need to have a minimum daily budget and get charged when somebody clicks on the product that you have selected. These are the tips and guides on how you can use the Amazon Marketing Services and why you deserve to have this awesome feature. Now, decide on your daily minimum budget for the opportunity that you want to grab. You surely do not want to miss any of these especially that this is all for the improvement of your online store. Think about it.